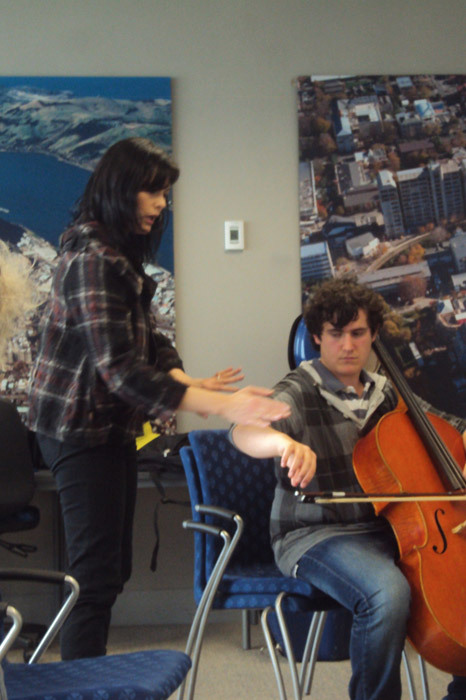 In my experience as a teacher and lifelong student of cello and music, the interaction between learner and teacher has the potential to influence and alte r a person’s life. It is a dynamic relationship from which both teacher and student benefit. Whether it is a science, an art or gift, teaching and learning are inseparable. Therefore I am constantly striving to improve at all levels of musicianship and inner growth in order to enhance my skills both as a performer and a teacher. The world-renowned mentors and performers of cello with whom I studied have influenced my teaching philosophy and methods. 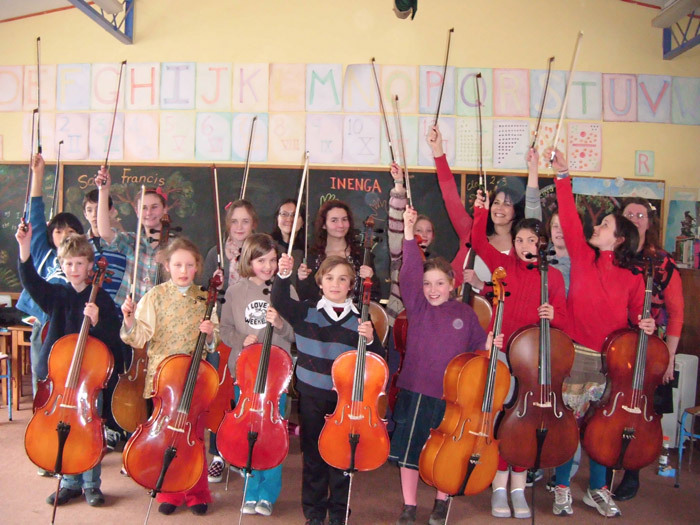 They left a lasting impression and inspired in me a limitless passion for playing and teaching cello. As a student I derived motivation and growth from an environment where a family feeling was nurtured between the teacher and students. The confidence of my teacher in my abilities altered the course of my career. Therefore an essential aspect of my teaching philosophy is to create a rapport with my students built on mutual respect and humanity, by means of open communication, and showing of trust and belief in the abilities of each individual. I see my occupation as a teacher as similar to that of a gold miner: my goal is to guide the student to bring his/her inner potential, abilities and talent to the surface, and to do so by inspiring in them the will to learn, to introduce them to what to learn and teach them how to learn. My task is to teach my students to think for, and teach themselves, motivate them to practice and grow, and guide them in how to do so effectively by means of inspiration, encouragement, confidence building and infecting in them the same enthusiasm and passion for cello. I provide not only the information and understanding, but also the caring concern for my students in a positive learning environment. 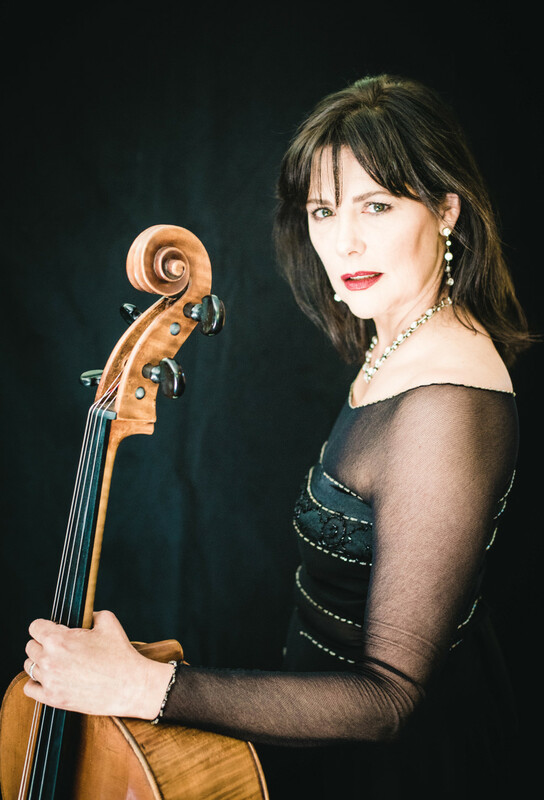 I believe that the purpose of learning and playing the cello is meaningful when you are able to have joy making music and bring joy to those listening. My philosophy is that with the correct guidance it is possible at any level to be able to get in touch with your being and be able to express it through music. I want to lead students into discovering how through making music one is able to get in contact with the essence of beauty…the source of art and being human. Visit gallery page for more: reviews, photos, audio samples, repertoire.